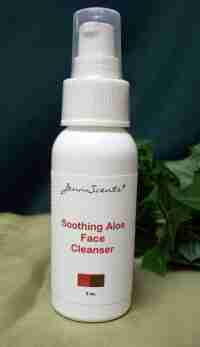 Mild, antibacterial cleanser, removes impurities from congested pores. Anti-inflammatory botanicals of myrtle and chamomile will calm and soothe inflammation, redness, imperfections and damaged skin. 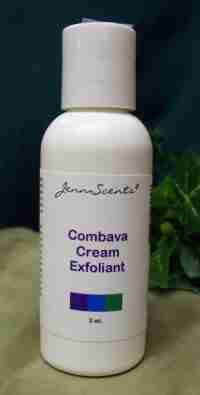 Great alternative when a cream cleanser is too rich.